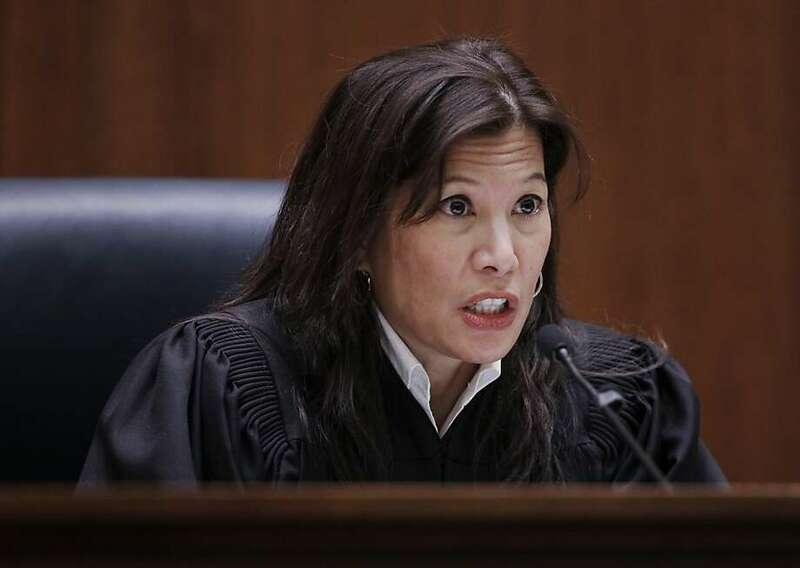 “A bright-line rule ... promotes fairness by providing a measure of predictability to the parties and their attorney, as well as clear guidance to judges,” Chief Justice Tani Cantil-Sakauye wrote. Married couples going through a divorce are not considered legally separated until one moves out of the house, the California Supreme Court ruled Monday, rejecting arguments that other factors should play a role in dividing property and income in divorce proceedings. The unanimous ruling reinforces a “bright-line rule,” which effectively makes the establishment of individual residences when a marriage breaks up the minimum requirement for the legal definition of when a couple is separated and income and property are no longer shared. The case involved a former Castro Valley couple, who went to court in a dispute over financial support after their marriage fell apart. Sheryl Davis claimed she and her husband, Xavier Davis, formally separated in 2006, when she declared the marriage over and they began living mostly separate lives, but under the same roof. Xavier Davis contended that the separation began in 2011, when she moved out of their house. A Superior Court judge and the First District Court of Appeal in San Francisco agreed with Sheryl Davis. But the Supreme Court disagreed. “Living in separate residences is an indispensable threshold requirement for a finding that spouses are living ‘separate and apart’ for purposes” of dividing property, the court said. The ruling makes Xavier Davis eligible to receive a share of his wife’s income for the previous five years, a period in which she made more money than he did. Under the state’s community-property law, spouses must share their income and their jointly acquired property until they separate. Stephanie Finelli, who represented him, said that, while other factors could come into play, such as economic considerations and child care, the justices were fair in putting residence at the top of the list of priorities. Lilia Duchrow, who represented Sheryl Davis, did not immediately respond to requests for comment Monday. She argued to the court that the bright-line rule was overly simplistic, could lead to harsh and unintended results — especially in cases where parents wish to remain in the same house for the benefit of their children — and failed to consider the economic factors of having to find a new home. “A typical spouse in California, for example, may face further financial difficulties by being required to move out of the marital residence as a prerequisite to establishing the date of separation rather than intentionally and meaningfully living as roommates at the same residence,” she told the court. The justices were not swayed, noting that Duchrow’s interpretation lent itself to ambiguity. The Davises married in 1993, but after six years and two children, their union became frayed — they stopped sleeping together, cut back on their social activities and opened separate savings accounts. In mid-2006, Sheryl Davis told her husband their marriage was over, took him off their credit card and gave him a ledger of household expenses to be paid jointly. She then took a job in Los Angeles, where she spent three to five nights a week, and in December 2008 filed for divorce. The couple continued to live in their home in Castro Valley, however, until Sheryl Davis moved out in July 2011. Rick Banks, a family and constitutional law professor at Stanford, said it seemed the justices were looking to provide some clarity to divorce proceedings, which can often become contentious ordeals.